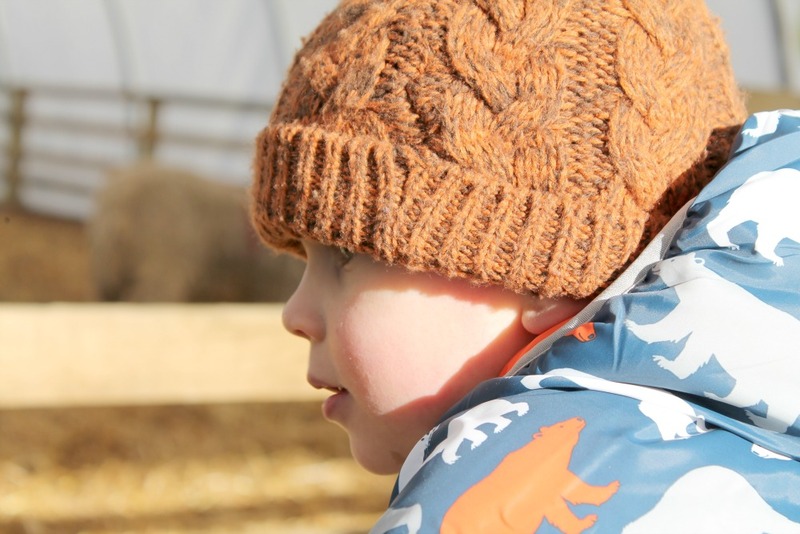 Little N's preschool is closed this week for half term, so instead of doing the school run yesterday we had a slow morning, followed by a trip to dentist for the boys' checkups and then we headed to February Frolics at Willows Activity Farm for the afternoon. 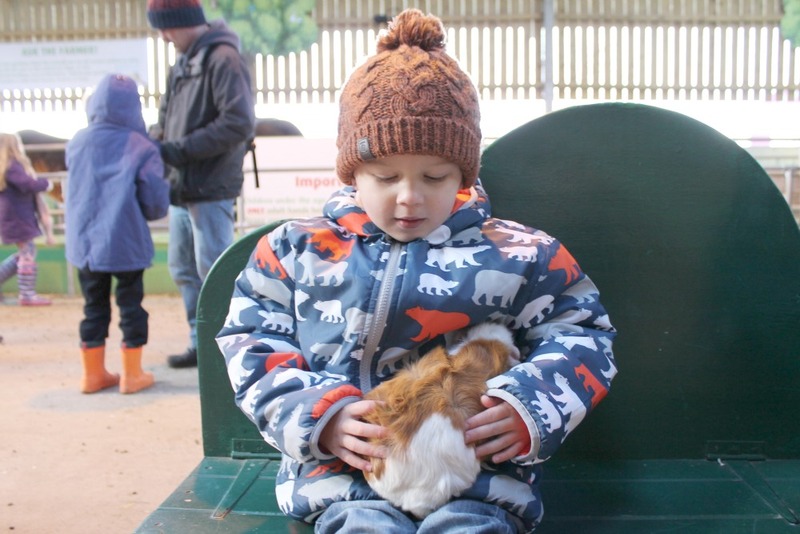 February Frolics is the farm's fun family event running over half term until 21 February. 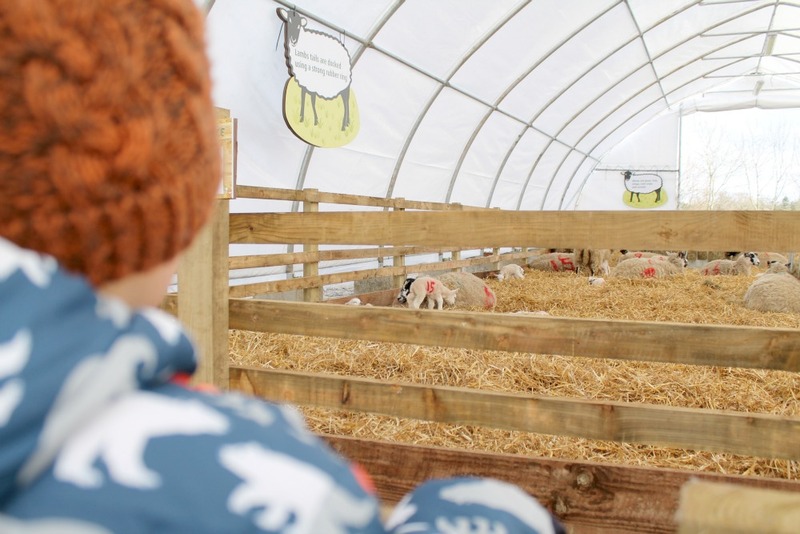 Visitors can see lambs being born every day in the lambing marquee and watch Tuck the Shepherd give bottle feeding demonstrations. 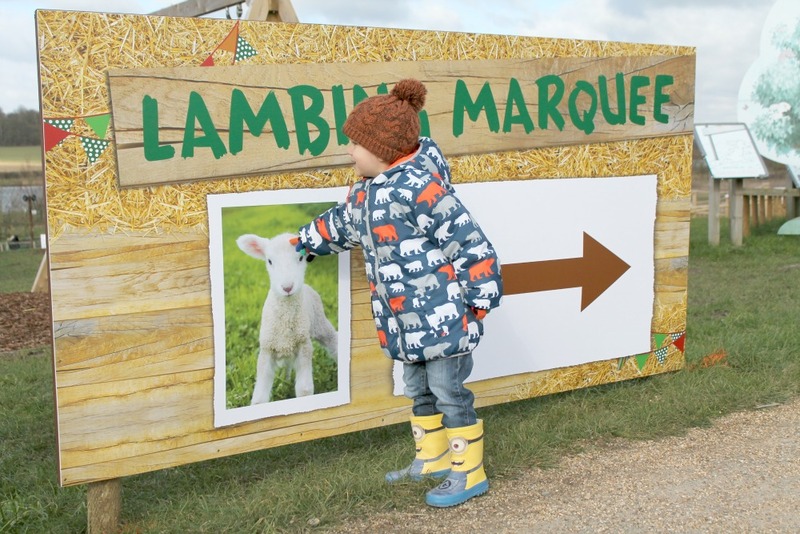 To teach children about lambing in a fun way they can help Bo Peep hunt for her lost sheep and get a prize at the end of their visit. There are arts and crafts in the Busy Bee Marquee, a Bo Beep puppet show and a sing-along in Woolly's Showtime Theatre. 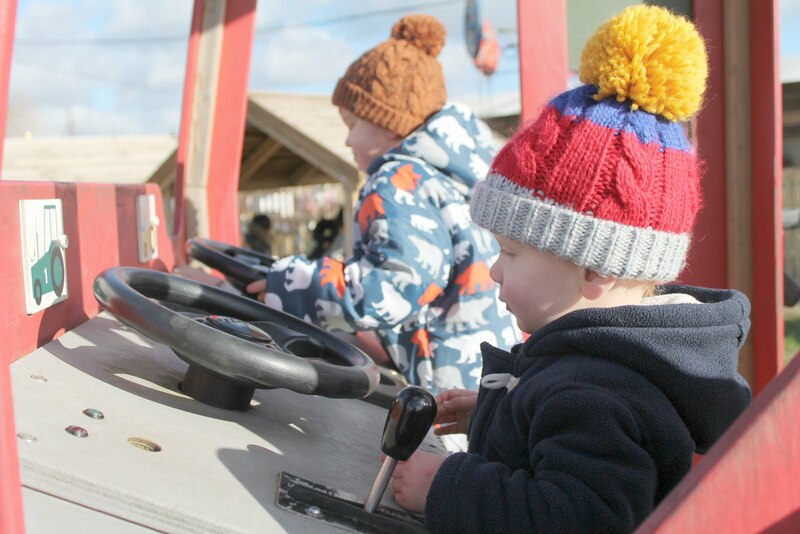 And if that's not enough there is also Toddler Town to explore, Woolly Jumpers Indoor Play Barn, JCB Young Drivers Zone, tractor rides, a bouncy castle, animals to feed in The Farmyard and lots more! Phew! 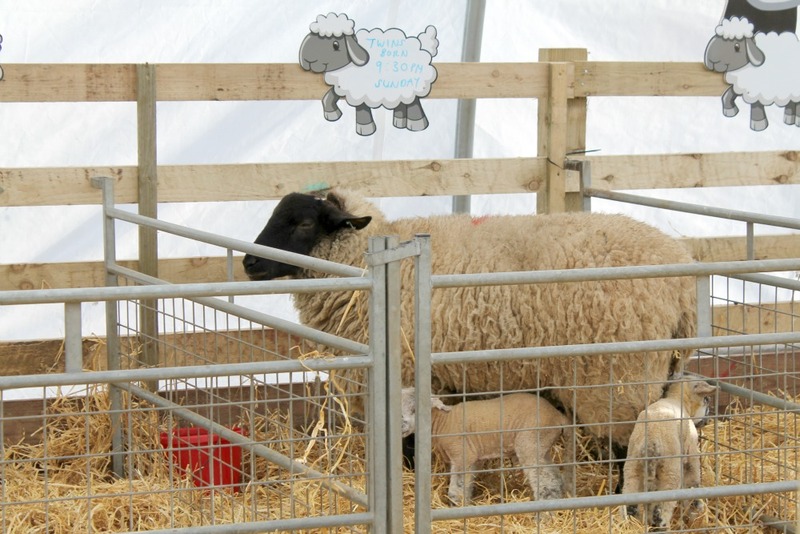 We started our afternoon at Willows Activity Farm with a visit to the lambing marquee. If you're a regular reader you'll know I love everything about pregnancy and birth, and that extends to animal births, too! I was really excited at the thought of seeing live lambing and Tuck the Shepherd was explaining the process that the ewes go through. There are two marquees set up, one has ewes with slightly older lambs, while the other has the pregnant ewes and ewes with their newborns. And by newborns I'm talking hours old. They're so tiny and cute! When we arrived there was a ewe in labour - exciting! Tuck the Shepherd explained that the ewe was at the point of her water sac bursting and it wouldn't be too much longer. The boys were getting grumpy waiting and although it was a really sunny day it was super cold, so we decided to have lunch then explore the rest of the farm, before coming back to hopefully see the lamb being born. We went into The Farmyard and it was petting time. Little N spotted some other people holding guinea pigs and decided that he wanted to have a go. It's the first time he has ever held an animal and I was a little worried about how he would react, but he was really good. So good that when we got home he asked me if he could have a pet guinea pig! Erm... There were also pigs, horses, reindeer, rabbits and cows to look at, and one of the cows had a beautiful 3 day old calf. 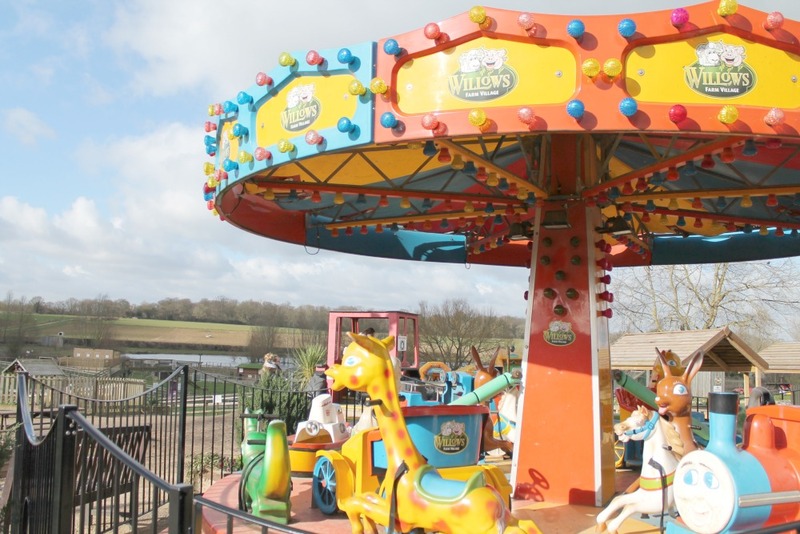 There are loads of great play areas at Willows Activity Farm for children to explore and enjoy. and they really love going on the big tractors. They're not real tractors of course, but they have huge wheels and children can play with the steering wheels and gear sticks. It was really sweet when Little N shouted, "get on Mummy, get on! I'm not going without you!" 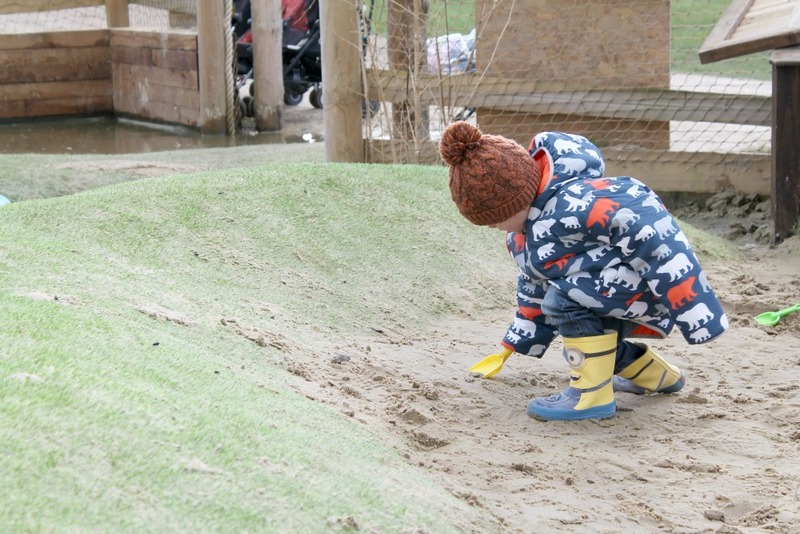 Besides seeing the animals, Little N's favourite part of the Willows Activity Farm is digging in the giant sandpit, so we had to make a stop there on the way back over to the lambing marquee. 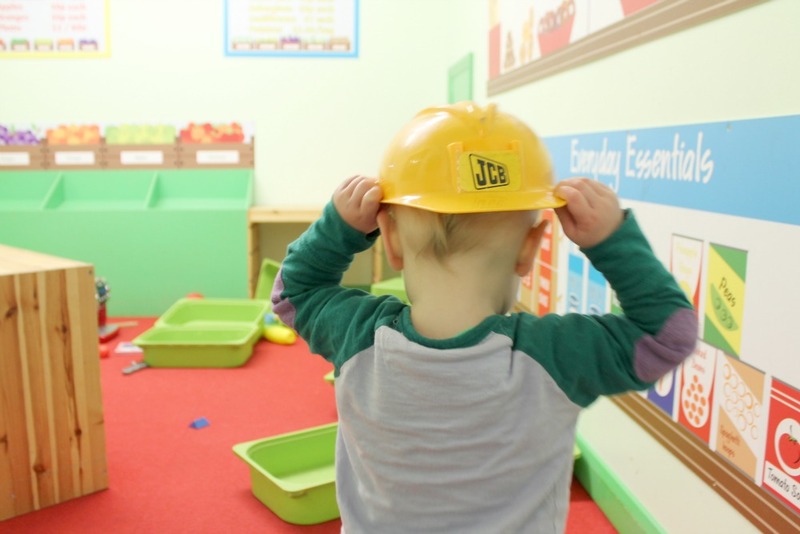 It has cars and diggers to play on, a house and lots of buckets and tools to dig with. Poor Baby J fell over so we sat and had a cuddle while we watched N play, before heading back to the lambing marquee. Sadly we were too late as the ewe that was in labour when we first arrived had given birth to her lamb about 15 minutes before we got back, so we missed it, but we got to see her cleaning and nuzzling her new baby. To finish off our day we headed to Toddler Town for the last hour before making our way home. Toddler Town is awesome! It is a series of play buildings: there is a shop, a vets, a school, all sorts, and each one is filled with things to play with such as toy food in the shop and toy animals in the vets. I would have loved this when I was a child, and the boys' imaginations got to run wild. They didn't want to leave, it was only the thought of getting their prize for completing Bo Peep's sheep hunt that convinced them to go home! We had an absolutely brilliant afternoon and if you are local to Hertfordshire I thoroughly recommend you pay a visit this half term! Head to Willows Activity Farm to find out more and book online to receive a discount off your tickets. What have you got planned this half term? 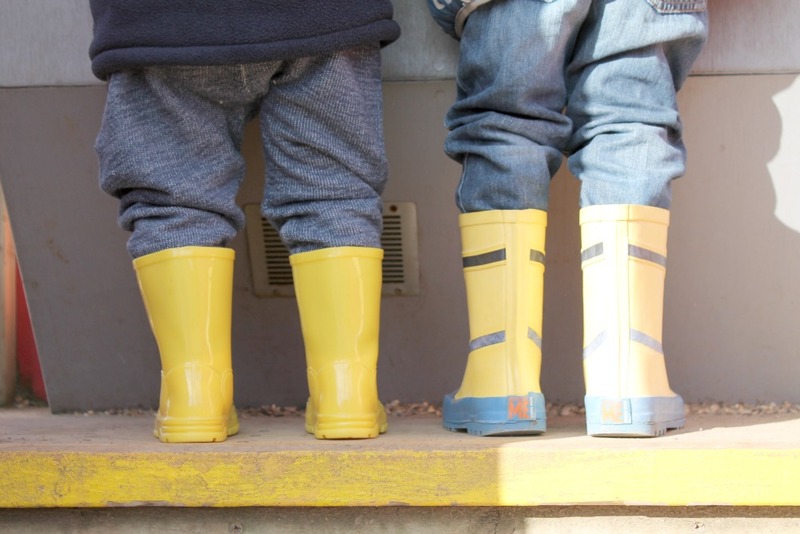 *We received complimentary entry to Willows Activity Farm. Oh wow this place looks amazing and checking their website just now I've realised my best friend lives nearby. I'm really excited to discover this place and will definitely plan a trip their soon. Thank you! Looks like a great afternoon at the farm and so lovely they have all those extra things going on during the half term! How amazing to the see the lambs that little, so exciting! This looks great! 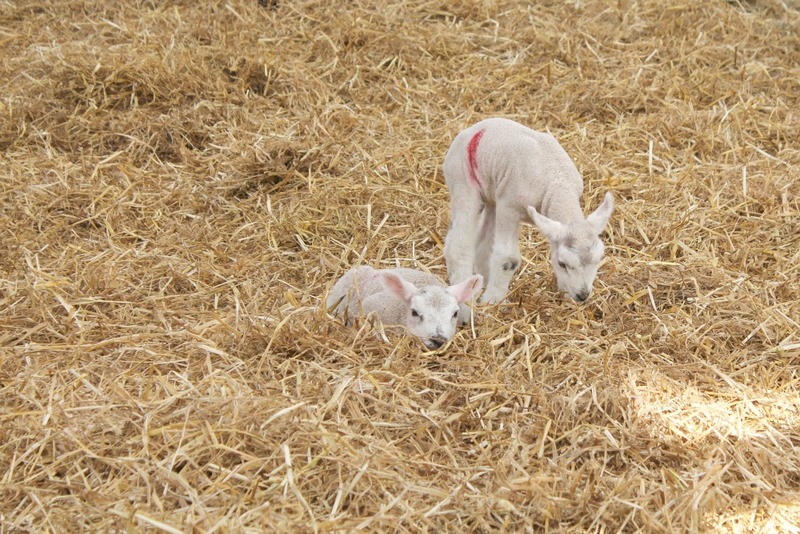 I remember visiting farms during lambing when I was little - my mum tried to pull some straw off of one that was being passed round for feeding, but it turned out it was the umbilical cord still attached! I know my little guy would love this - we must make a visit to our nearest kids farm soon to catch all the babies!